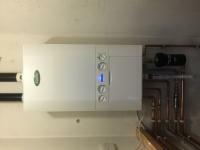 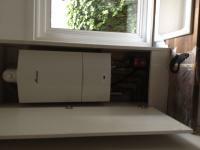 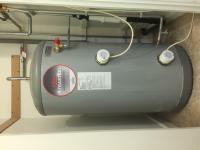 Neat Flame Ltd are Gas Safe registered heating engineers who supply and install gas boilers. 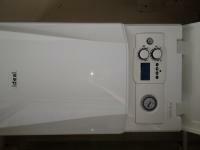 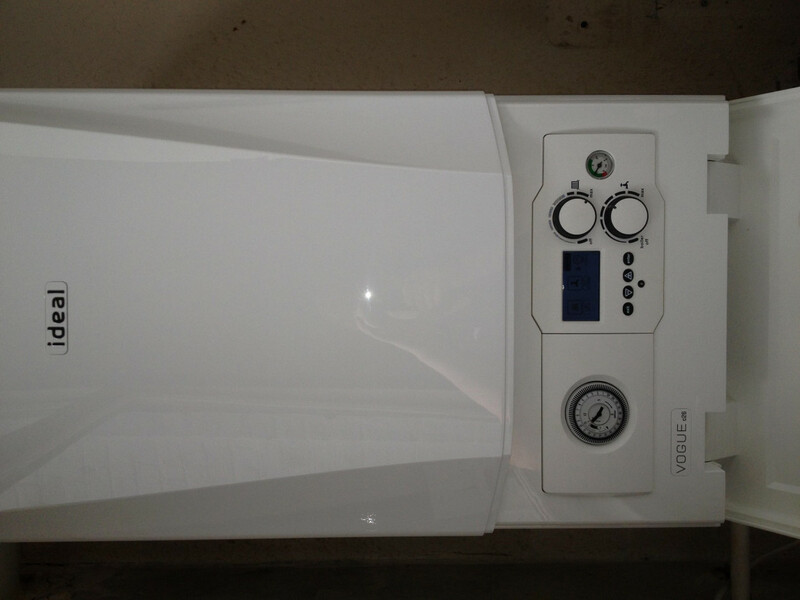 For similar replacement boiler companies in this area please visit the Charlton boiler page. 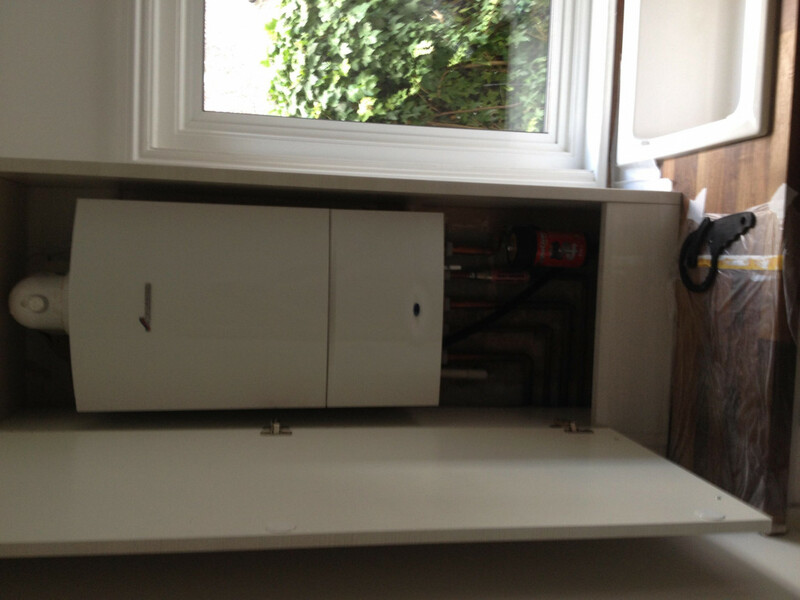 Neat Flame Ltd is a family owned company with over 10 years experience in installing, repairing and servicing plumbing and heating systems through out London, Kent, Essex and Surrey. 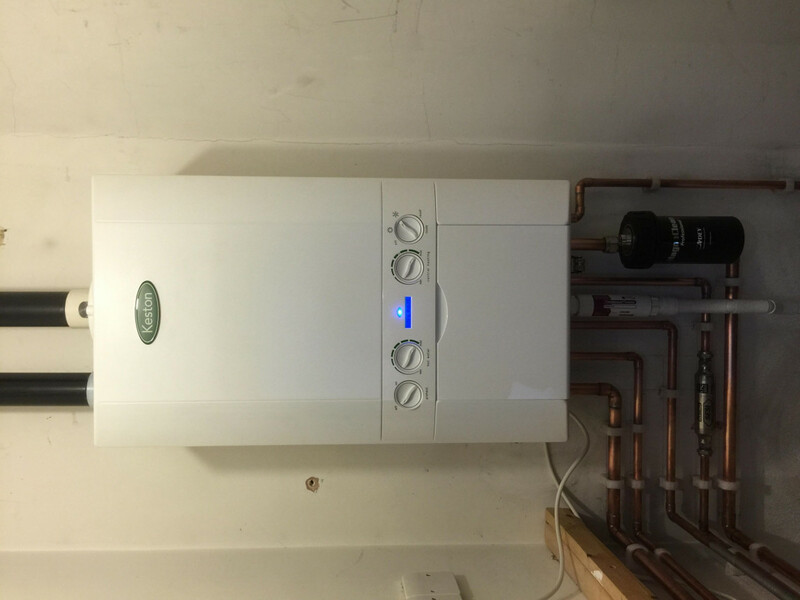 At Neat Flame Ltd we offer a friendly and reliable service at a competitive price with all work fully insured and a minimum of 12 months guarantee.